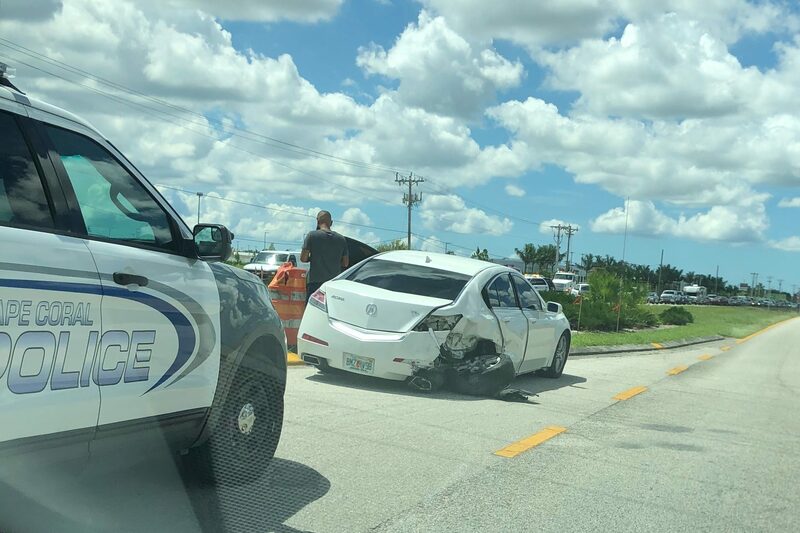 Cape Coral Police are on scene of a traffic crash at SW Pine Island Rd and Hancock Bridge Pkwy. Eastbound traffic is being diverted onto Hancock Bridge Pkwy. 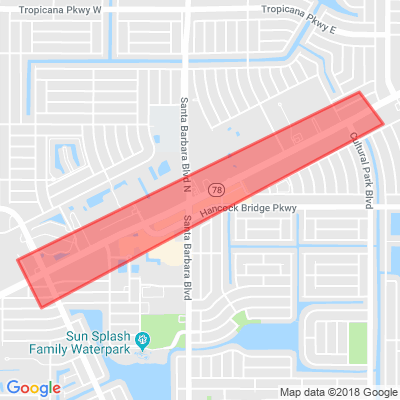 Police advise drivers to avoid the area and seek an alternate route.